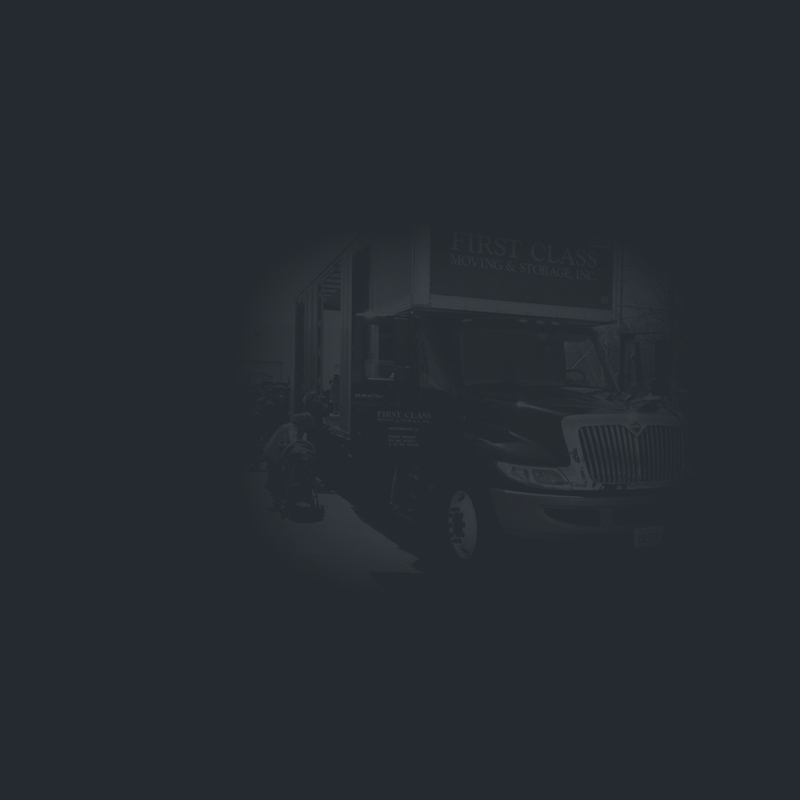 Warehouse: First Class Moving & Storage offers storage in our state of the art facility located in the quiet North Shore suburb of Northbrook, Illinois. 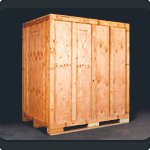 Our heated warehouse is fully containerized to offer the safest possible storage for your belongings. It is protected from fire and features 24 hour video surveillance for the best possible theft protection in the industry. Overnight Truck Storage: If you need to be out today, but cannot quite get into your new home, overnight truck storage may be the right option for you. Your First Class Moving & Storage crew can pick up your items one day, hold them overnight on the truck in our secure indoor parking bay, and deliver them to you the next morning. Ask one of our friendly moving coordinators for more details. Off-Site Storage Options: Sometimes self-storage can be a better option for people with storage needs. Some reasons that self-storage may better suit you include a need for constant access to your belongings or because you simply want your items close by. 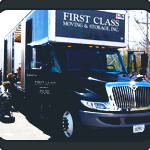 The staff of First Class Moving & Storage has extensive knowledge of self-storage options in the Chicagoland metropolitan area. 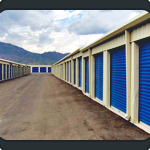 We can help you find a convenient location and make sure you are choosing the proper size and type of storage unit.